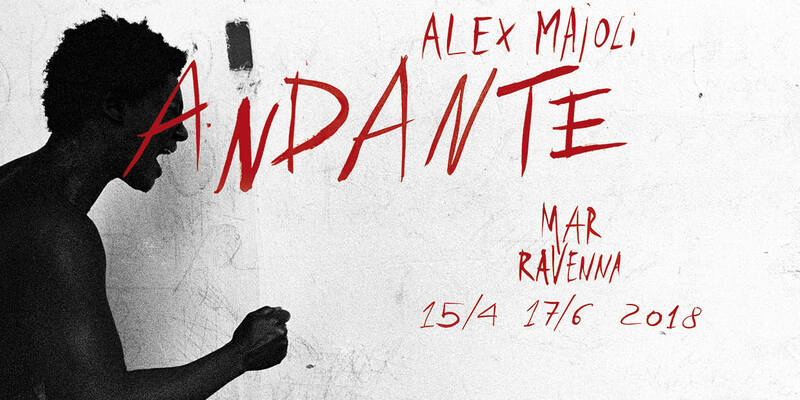 Andante by Alex Majoli - The INDEX Ltd.
Andante is an exhibition that traces the work of Alex Majoli from 1985 to 2018, in which the artist researches the human soul and the most obscure elements of society. The itinerary ends with Scene, exploring the theatricality that lies in everyday life, where the borders between reality and fiction become blurred. This section of the exhibition was curated by David Campany, Diane Dufour and Ceryl Delhomme. The subtle line between reality and theater, documentary and art, human behavior and acting, are precisely the frictions that amaze him, and cause him to return time and again to the streets and places that question the human condition. Even in the most tragic of miseries, Majoli is capable of finding the theater, the pride and, most importantly, the greatness of the human soul.